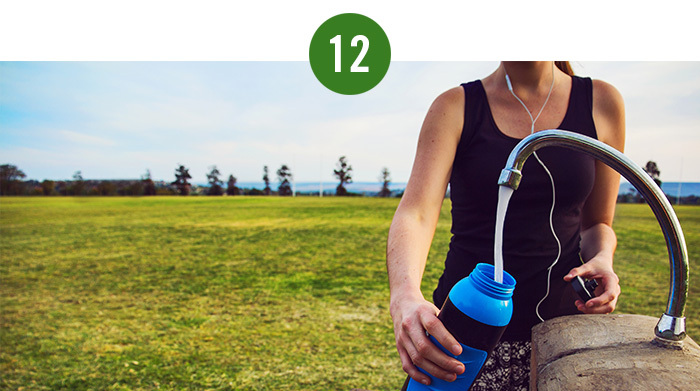 12 inspiring ways to be healthy this summer. Plus our 3 summer offers! 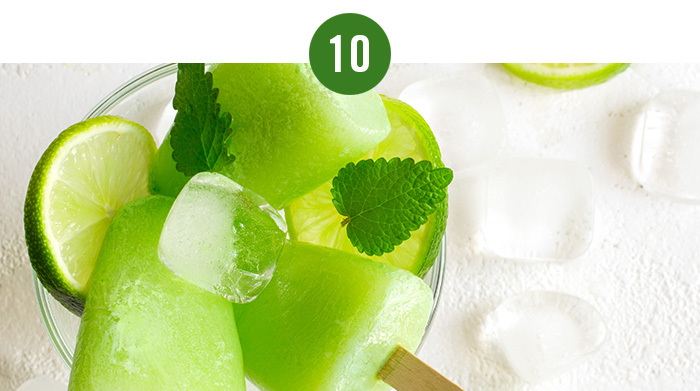 Home » Uncategorized » 12 inspiring ways to be healthy this summer. Plus our 3 summer offers! HOME / BLOG / 12 inspiring ways to be healthy this summer. 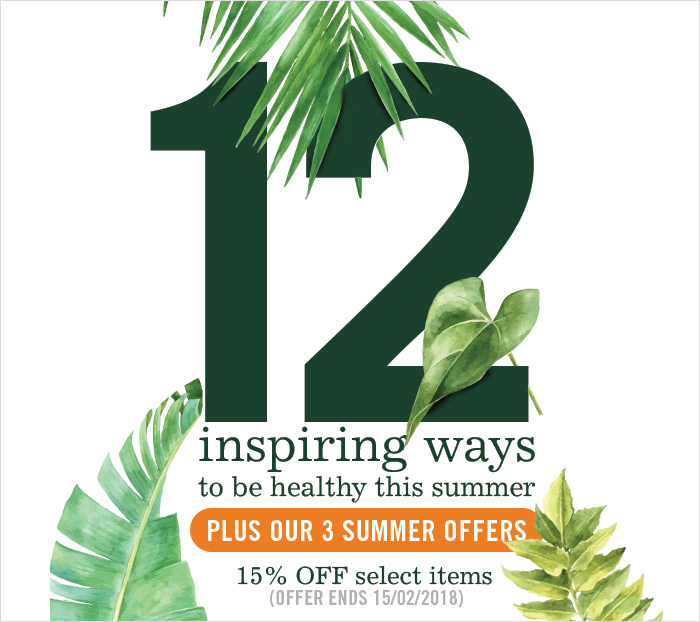 Plus our 3 summer offers! Cucumbers, watermelons, melons, tomatoes, celery, grapefruit, cauliflower! These are all summery for a reason! These fruits and vegetables have an immense amount of water content in them and thus are recommended for consumption during hot weather. They not only keep the body cool and healthy but also assist in preventing dehydration and heat strokes. Heat is one of the most common triggers for eczema. During hot weather the skin dries out which causes the skin to break its natural barrier and allows external factors such as dust and toxins to interact with the skin which can result in flared up eczema. McArthur Skincare Eczema Cream * contains chamomile and chickweed which has traditionally been used for relief of symptoms of eczema*. 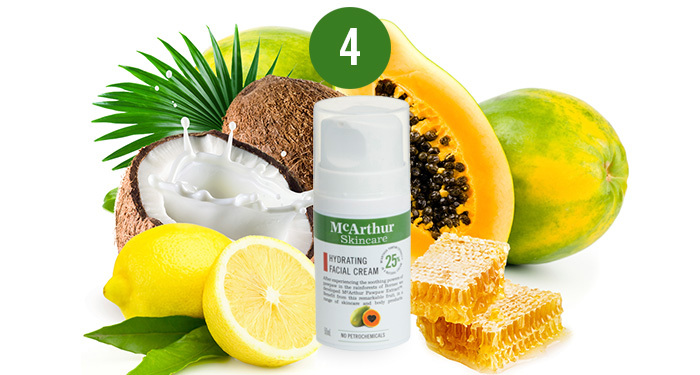 This cream also contains a high concentration of pawpaw extract and can be used on all skin types. We have heard it before, “drink plenty of water when it’s hot”, but did you know that it is recommended to have at least 2-3 glasses of water every hour on a hot day. Otherwise the chances of getting dehydrated are high and that’s definitely not what you would want on a perfect beach day! Don’t wait for your body to ask you for water, instead keep replenishing every hour even if you don’t feel thirsty. The body can be kept hydrated by fluids during the summer. But keeping the skin hydrated could sometimes be a challenge. 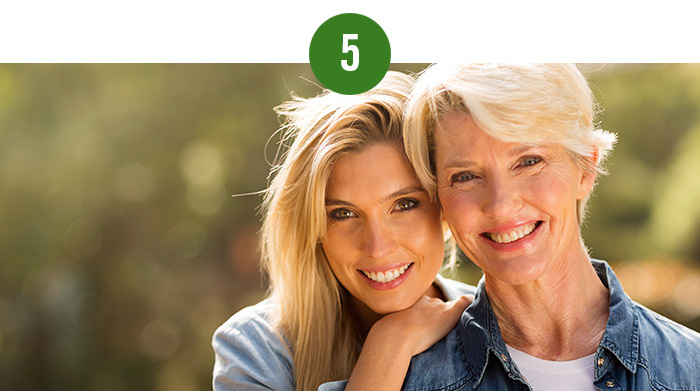 Facial skin in general is thin, more porous and is exposed to the environment the maximum. 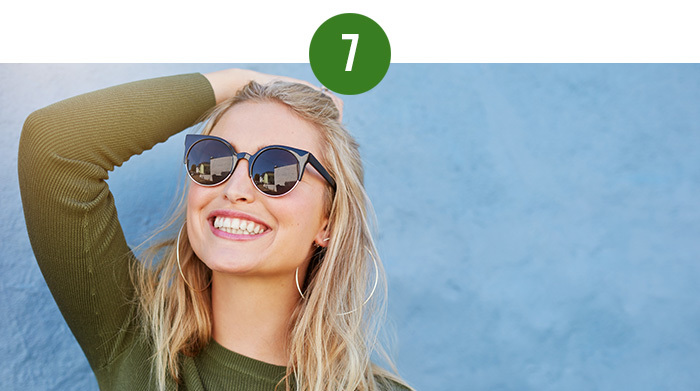 The sun can cause a lot of damage to the facial skin, leaving it dry and dehydrated which may lead to premature ageing. McArthur Skincare Hydrating Facial Cream has been designed specifically to improve skin hydration and minimize signs of ageing. The key natural ingredient used in this cream is our replenishing pawpaw extract. Check on family members, friends and close ones to make sure they are doing alright. Especially the elderly and relatives with chronic medical conditions. It is important to keep checks and make sure they are managing in the weather and are not majorly affected by the heat. Beaches! Barbecues! Summer Vacations! Those three together are bound to cause a stir. Barbecues are extremely common and fun during summer but there is always a risk of getting a mild burn. Also, kids and beaches and all the running around and watergames and sports, it is best to be prepared. 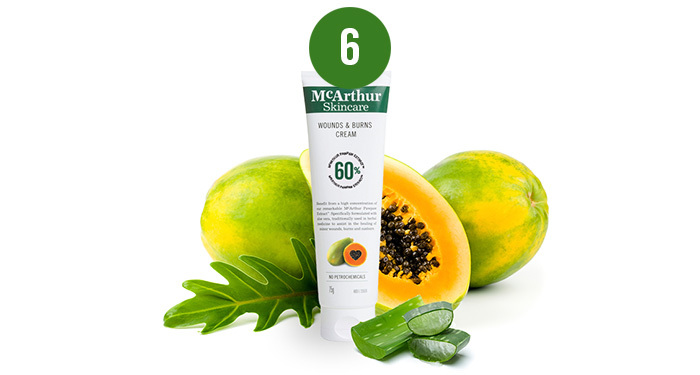 McArthur Skincare Wounds & Burns Cream* assists in the healing of minor wounds, burns and even sunburn*. It contains pawpaw combined with traditional aloe vera to soothe mild wounds and burns. It’s time to ditch all the leathers, silks and satins! When the temperatures are high, the best clothing material to use is cotton. Cotton fabric is in general extremely breathable and allows air to move through it. Thus, even with a slight breeze the body remains cool as the clothes allow the breeze to pass through. It is also advisable to wear minimal clothing as layering can cause the clothes to trap heat and inturn increase the body temperature. Apply a broad-spectrum sunscreen to protect yourself against harmful UV-A and UV-B rays. Some sunscreens when rubbed into the skin contains chemicals whereas other sunscreens are based on natural ingredients. Some sunscreens are water resistant and some aren’t. 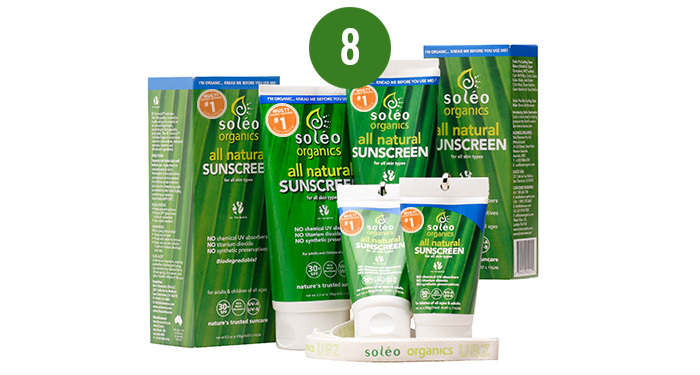 Soleo Organics sunscreen is a triple award-winning sunscreen made wholly from natural organic ingredients and contains no preservatives. It is a broad spectrum, SPF 30+ sunscreen and water resistant for up to 3 hours. Summers are usually difficult for people suffering from psoriasis and dermatitis, as it can become worse due to the heat. Rashes are also common during the summer due to excessive sweating. It is also common for babies to get nappy rash during summer. 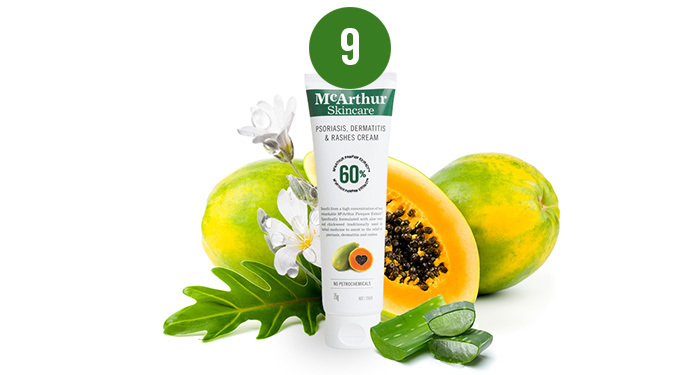 McArthur Skincare offers a Psoriasis, Dermatitis and Rashes Cream*, that contains natural ingredients including pawpaw, aloe vera, and chickweed which has traditionally been used for the relief of itchy, irritated and dry skin*. This cream can be used on babies as well as adults. Everybody enjoys a good ice lolly in the scorching summer heat. Blend your favourite summers fruits and freeze them in moulds to get fresh ice lollies that can be enjoyed by both kids and adults! Surfing, running, enjoying any form of physical activity, while extremely beneficial to your health, can at times be tiring on your body. 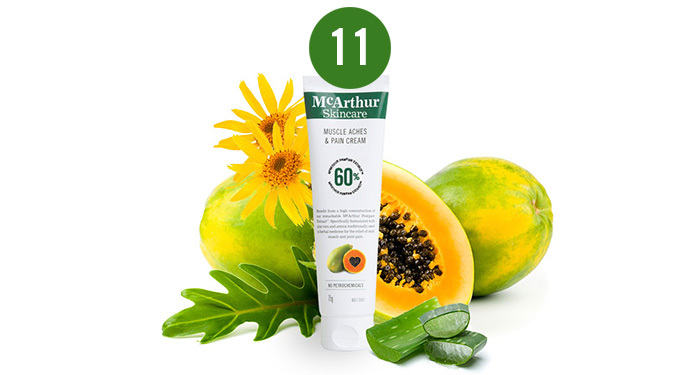 McArthur Skincare’s Muscle Aches & Pain Cream* is a cream that uses natural ingredients including aloe vera, and arnica which is traditionally used in herbal medicine for the relief of mild muscle and joint pain. 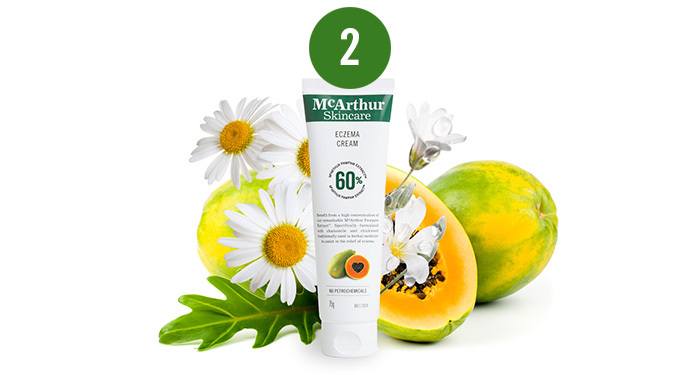 This cream is listed on the Australian Register of Therapeutic Goods. Although it would seem like a good idea to sit back on the beach, relax and have a few beers, alcohol on a hot day could be dangerous. Alcohol is a diuretic, that means, it promotes dehydration in the body that causes an interference with the body to regulate its own temperature.